You can find a list of compatible web browsers here. 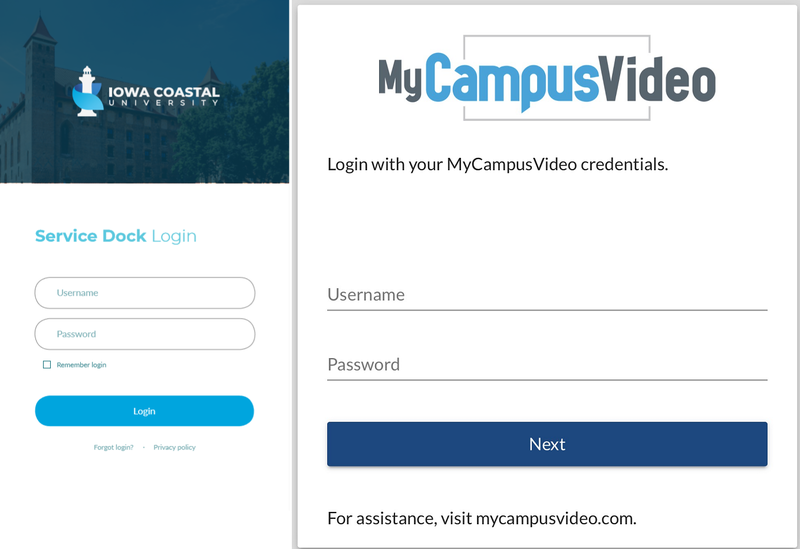 Upon launching the Stream2 webplayer, you will be navigated to a screen to select your school. Type the first several letters of your school name and it should appear in the drop-down menu. Once your school is selected, tap "Next" to be navigated to the login screen. You will be prompted to enter your school network or your Stream2 login credentials. Once entered, tap "Login." If you have not set up an account with Stream2, go here. You will then be redirected to the Stream2 home page and may proceed with watching television.